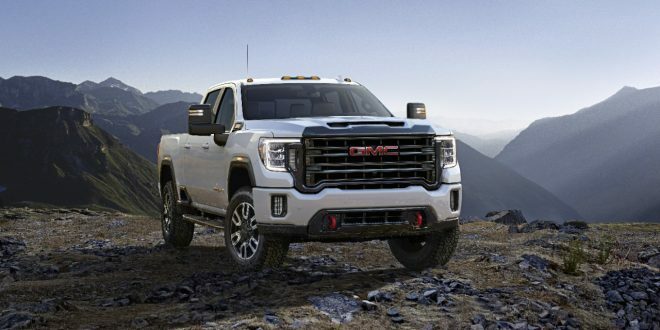 After providing a few sneak peaks, GMC has formally taken the cover off its new 2020 Sierra HD pickup truck lineup. 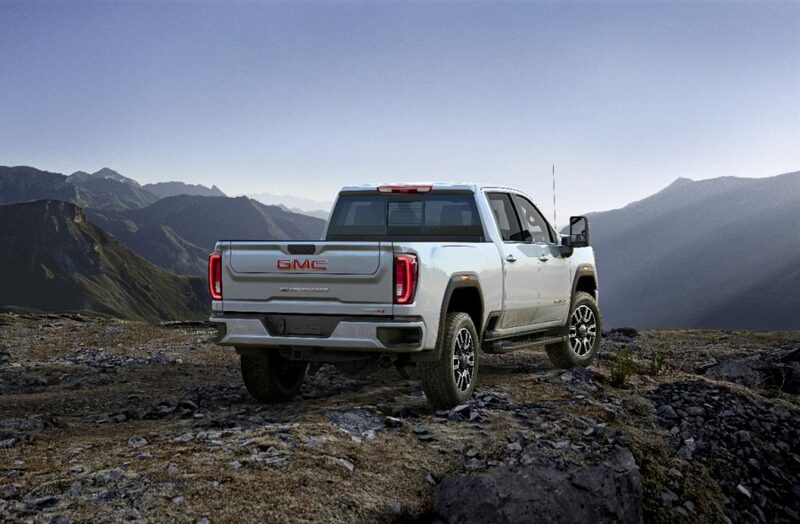 As expected, the new heavy duty version of the Sierra comes packing more technology, upgraded hardware and a bolder new look. 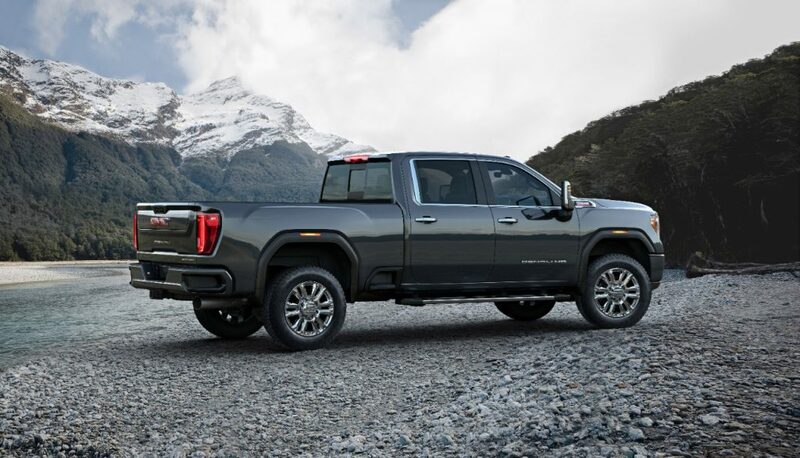 Pulling like a pro comes credit to many of the 2019 Sierra 1500’s technologies migrating to the HD line. 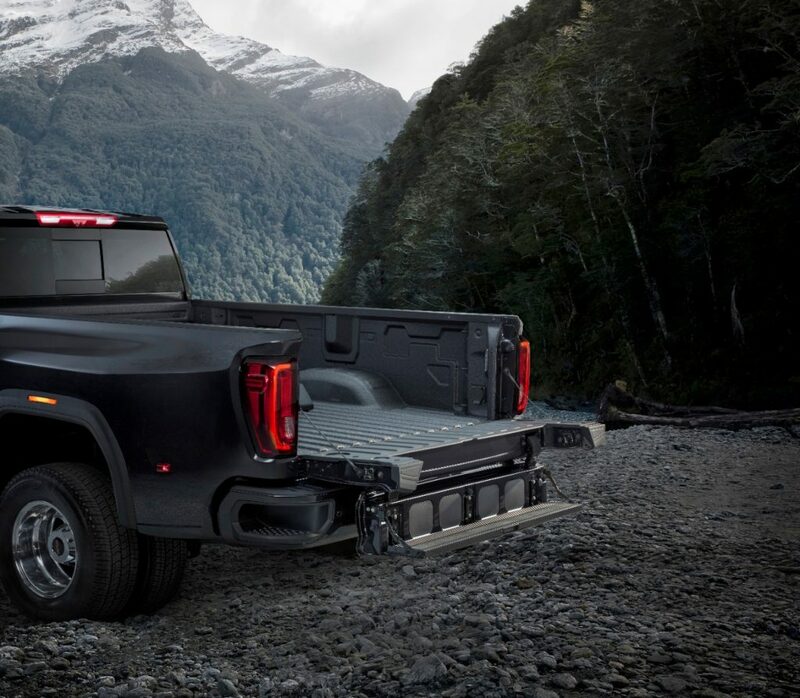 Things like GMC’s ProGrade Trailering System are now on the new Sierra HD. The HD’s ProGrade system includes a segment-leading 15 camera views, allowing drivers to keep an eye on nearly every angle of their trailer. wners of the 2020 Sierra HD will have access to available smart trailer technology designed to allow access to select features of the iN∙Command® control system from ASA Electronics2 through the myGMC mobile app, either on compatible Android and iOS smartphones or on the vehicle’s infotainment system via Apple CarPlay5 or Android Auto6. Similar to the features of a smart home, the iN∙Command® control system acts as the central hub of operations to monitor and control an array of systems in trailers equipped with the next-generation technology. Depending on how a compatibly equipped trailer is configured, owners of the 2020 Sierra HD may be able to turn on the trailer’s air conditioning or water heater, check water and holding tank levels, or monitor fuel levels on trailers equipped with generators — all before arriving at their destination. Also aiding in trailering is the addition of an automatic electric parking brake, Park Grade Hold Assist enhances hill hold by using braking effort at each wheel for an extended period of time and other new features. 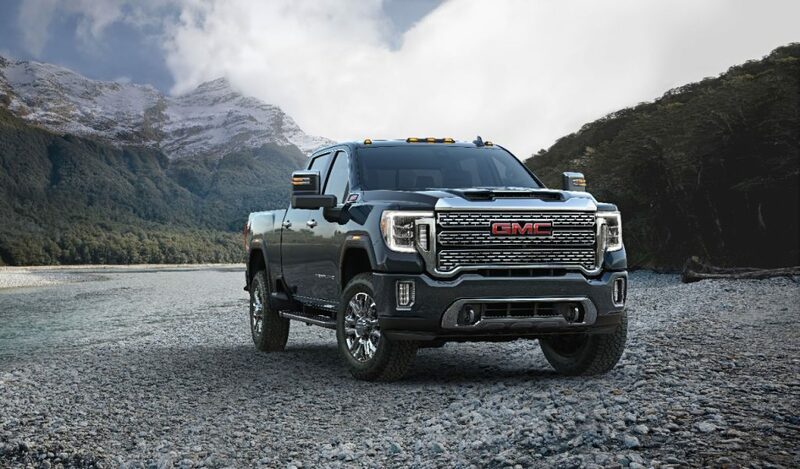 Powering this new trailering ability is the same Duramax 6.6-liter diesel V-8 with 445 horsepower and 910 pound-feet of torque, those stats are carryover from the 2019 model. A new dual-path intake system draws dense, cool air through both the prominent hood scoop and the larger front grille. The familiar engine is mated to an all-new Allison 10-speed automatic transmission. 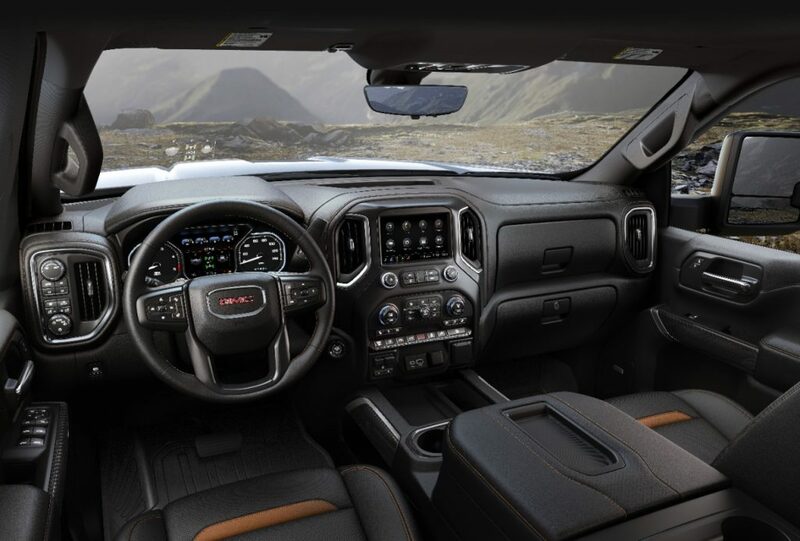 All of this new hardware rests within a new, bold exterior design that draws significant inspiration from the 2019 Sierra 1500. A larger grille and new C-clamp headlights highlight the new look, while Sierra HD owners can gain additional taste-specific designs with the Sierra HD Denali and first-ever Sierra HD AT4. The Denali version looks, well, like a Denali with gobs of chrome and bling. The AT4 features more body-colored accents and a darkened grille for a more off-road appearance. Awesome looking truck for a HD.